This book gets 5 stars. I highly recommend it to both authors, and publishers... and anyone else who has to deal with listing their books on Amazon. This is the power pack edition. 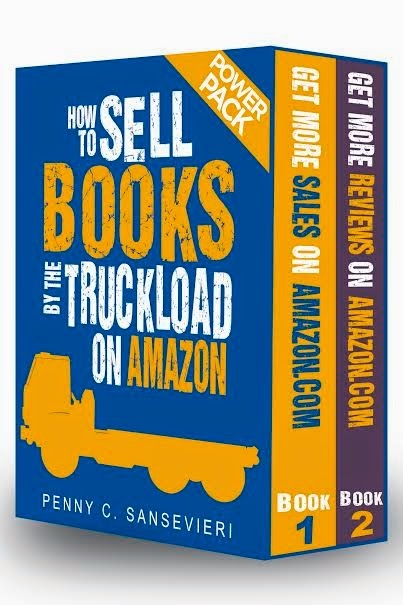 The book is divided into two sections "How to Sell Books by the Truckload on Amazon" and "How to Get Reviews by the Truckload on Amazon".